This is a complete dome set of ReSound open-air hearing aid domes with both open domes and closed domes. We suggest you to purchase this set before you purchase one particular size, because you need to try out which size will be most suitable for yourself. We also offer other different sets with different sizes. You could go to our store page to choose your favorite. 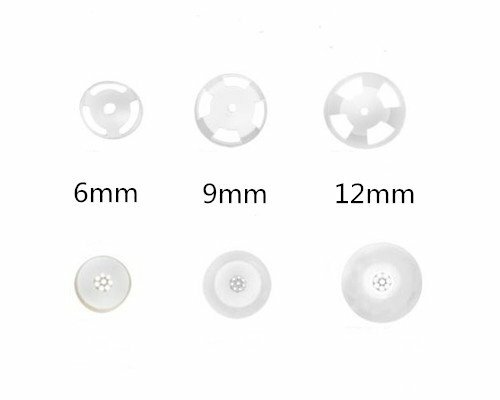 Choose your favorite type, try them size by size, and order the suitable size set again. PLEASE NOTE: this is only a trial set with 6 different sizes and types, no pair.